A story began in 18th century. Beautiful colonial houses and a cellar arise on a spectacular hill, preciously carved by avenuse of cypresses, pinewoods and groups of oaks. 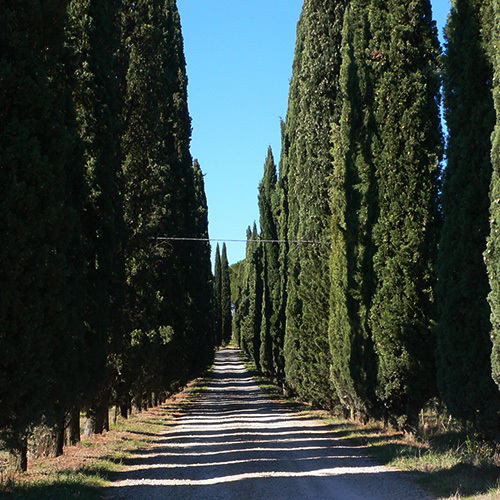 I30 Hectares of vineyards, olive groves and woods between Chianti Classico and Valdarno valley, regain its old prestige by the vision and the bravery of our family. 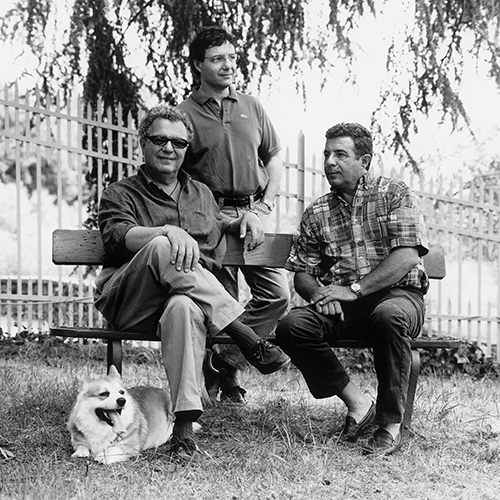 Three brothers from Milan, Vanni, Carlo and Marco Cattaneo bought this estate in 2002 with the wish to bring it back to its former glory combining the local traditions of Tuscany with the pragmatic northern culture of Lombardy. 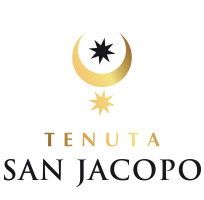 Their aim is to produce “great” wines, elegant and refined, respecting the special terroir of the vineyards. 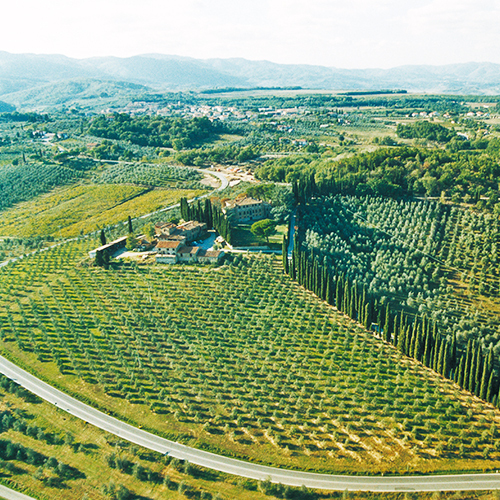 Using modern technology, not only in the winery but also to produce olive oil from the stunning olive groves surrounding the villa. The whole project is designed to exalt the local beauty and provide a very special place to spend a few days holiday. First steps were to renew and replant some of the existing vineyards. After careful planning the vineyards where uprooted and the land then deep ploughed. Second step was to fertilize and prepare the ground following soil analysis. The certified young vines were then planted and finally the supporting wires and chestnut posts were put in. At the same time the existing vineyards have all been helped back into shape by replacing missing vines and posts. Perfect exposure, the combination of different soils, microclimates and vineyards density, which may reach 6000 plants per hectare, all are complimented with modern precision manual work. Sprays are all organic, green pruning, grapes thinning and leaf thinning are all controlled. All these activities aim to produce healthy, mature, perfect grapes. 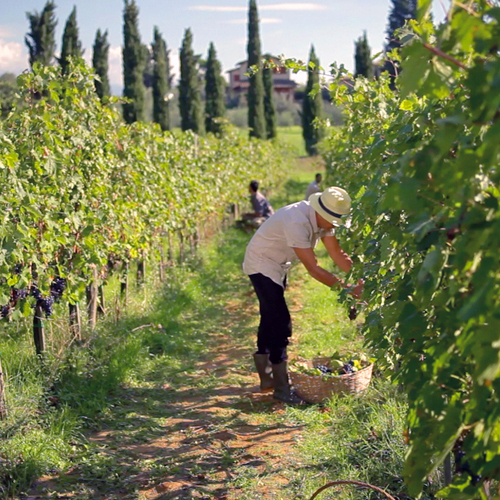 All the vineyards are hand-picked into small baskets and kept in separate lots. Then the bunches are carefully selected on a conveyor belt. Destalked they are dropped into temperature controlled tanks. All the cellar operations punch-downs, pump-overs and delestage, are followed by an expert technician to obtain maximum colour extraction, of fine and soft tannins, maintaining all the delicate bouquets. 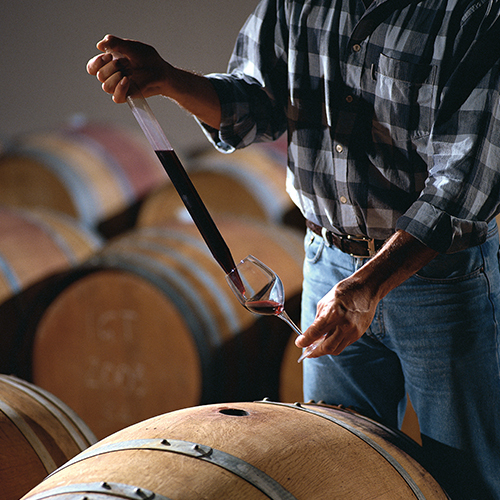 After first fermentation, we put wine into oak, small French Barriques where they finish the malolactic fermentation. The blending is then done with imagination and strict quality control in order to reach anexciting blend in that respects the quality of the vintage and the vineyards. After being bottled the wine is aged for a few months before release. 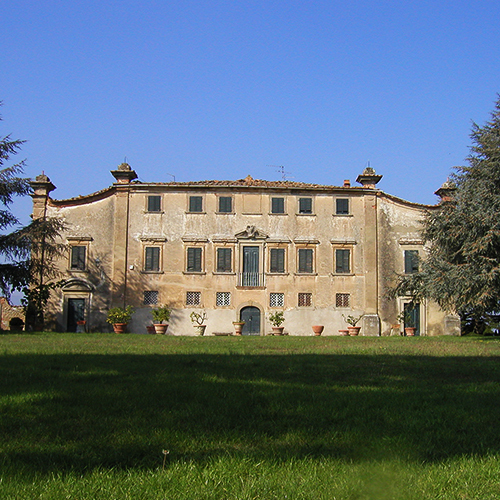 This building is of excellent architecture, typical of the Tuscan eighteenth century (1750), consisting of three floors above ground, as well as a basement: it is located in a position dominating the surrounding land, offering a panoramic view of the Valdarno, and characterized by exquisitely fitting into the environment and wide adjoining spaces in front of and behind the complex. 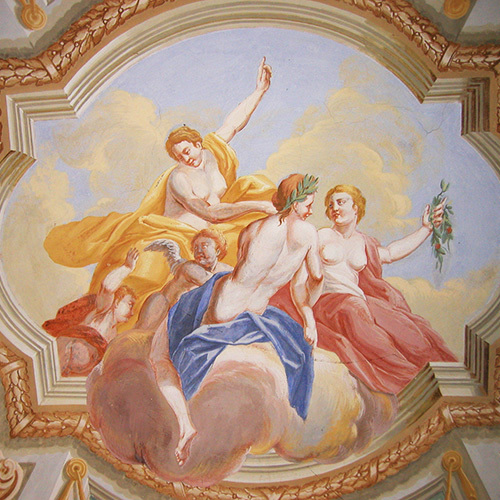 The villa, in the interior proper, conserves unchanged the original fittings and the architectural elements typical of the period; all the main rooms are decorated with frescoes. In the past, according to the accounts of elderly farmers from the area, the building has been a source of admiration nor only for its architectural characteristics, but has also raised fears due to its reputation as a place inhabited by supernatural presences. All this was linked to a legend widespread in the country environment which identified the place as the “Palace of Devils”. It all began, according to popular tradition, with the account of several farmers who claimed to have seen, during the night, gloomy cloaked shadows circulating in the area surrounding the building. In reality, they were nothing other than the outline of someone who, taking advantage of the darkness, was heading for a romantic encounter. 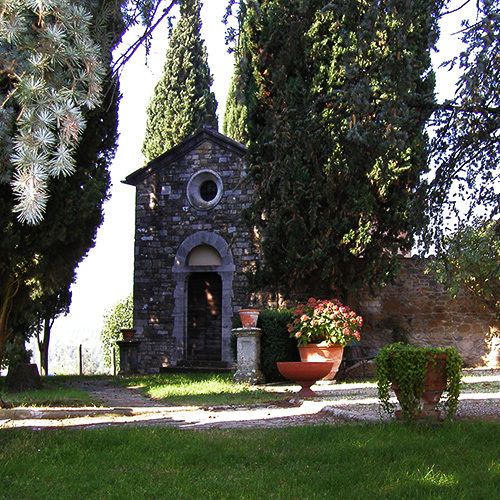 In the adjoining area, hidden from view by a row of cypress trees, there is a characteristic chapel with an apse, constructed of bare stone, named San Jacopo a Castiglioni (mentioned in maps dating back to the 16th century).